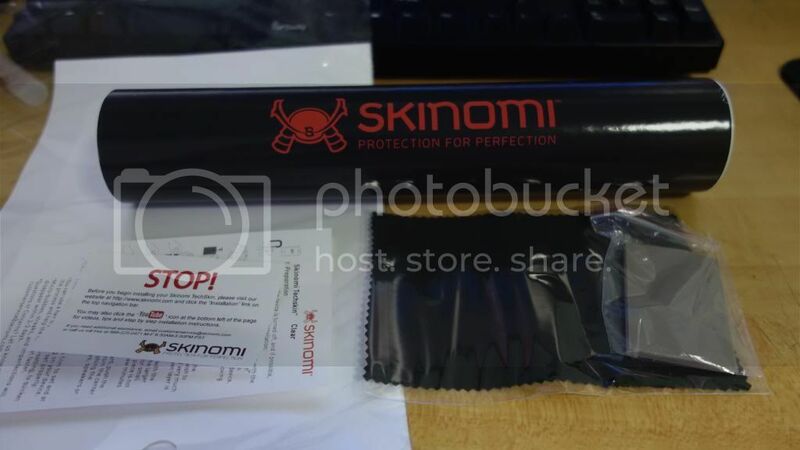 The Skinomi ~ Full Body Protective Skin from Amazon finally reached my place yesterday, got it during $0.99 USD sale and plus the shipment cost me around $20 SGD in total. With no delay I proceed with the wet application after watching the tutorial online and left it overnight to cure, following is the result. The skin has a glossy finish but neither it is slippery or fingerprint magnet, in the fact it resist fingerprint even more than the naked screen, it had a slight rubberized texture which add a very nice grip to your device. 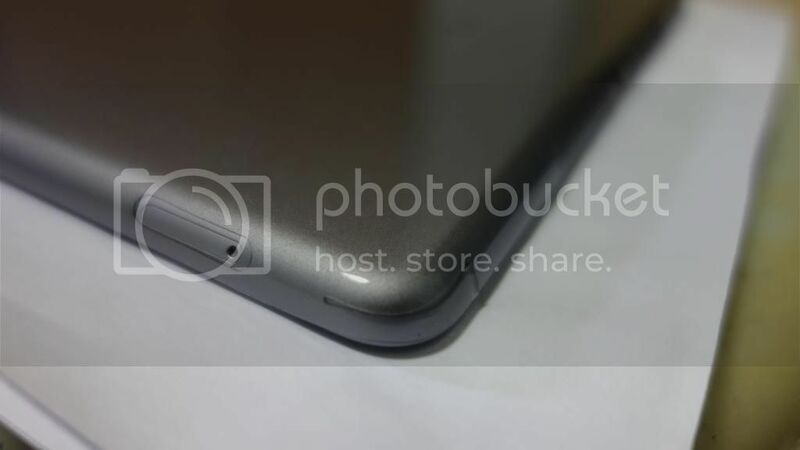 The cutouts are perfect and corners are well protected as shown in pics, the skin is hardly noticeably which give the IPad a naked look. I would highly recommend it to anyone who want to enjoy the light weight of IPad Air but also want a good protection against scratches. 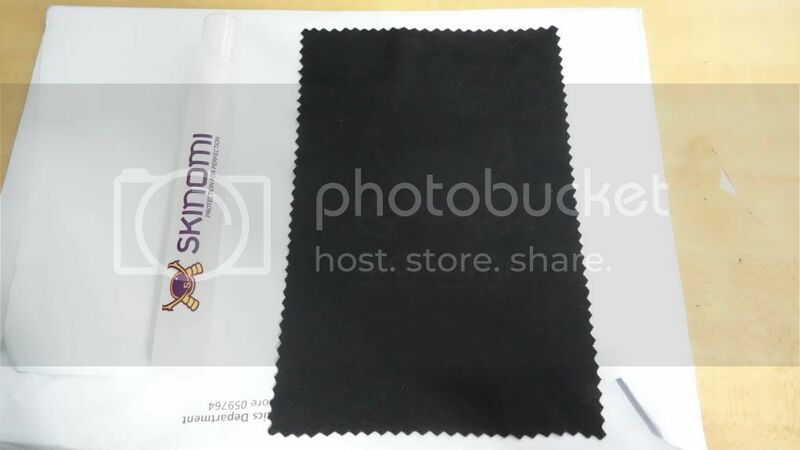 This is the application solution bottle and the logo imprinted microfiber cloth, nice touch from Skinomi I must say, pardon me for the over exposed picture as I had to do so in order to capture the faintly imprint logo on the cloth... ~~"
Last edited by XseanX; 11-12-2013 at 04:56 PM.. I would recommend the one I am using - the Tucano Folio. Most lightweight case around, full back protection and because of the way it's built, has edge protection as well. Supports sleep/wake, and by far one of the cheaper folio cases in the market - $59 (and there's additional 5 or 10% off if you are a Challenger member). 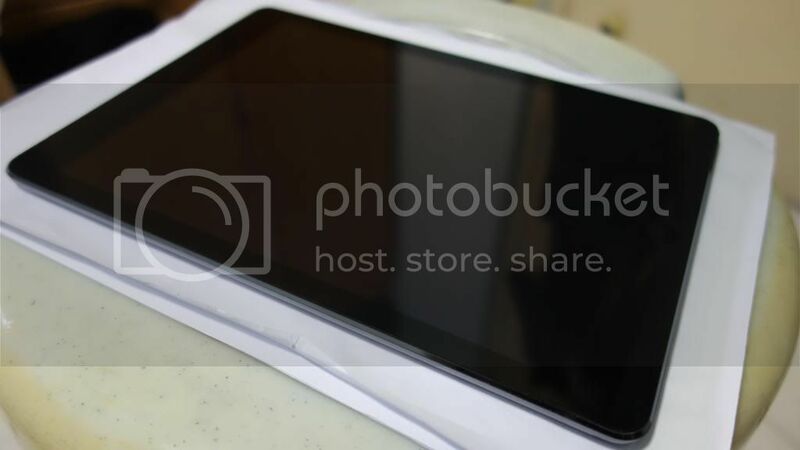 How's the comparison between SGP Ultra Crystal VS Power Support Crystal VS Momax Glass Screen Protector? As in what are the pros and cons of each for those who have experienced them. I love my moshi versa cover. Good build quality. Sleek. And can prop ipad up at multiple angles including vertically. Downside is probably the price and adds a little abit more weight than just a Smart Cover. Hey guys! Just brought an ipad air recently. Was thinking which case should I go for. Hmm can I know what the best casing that have back hard case with sleep/wake function yet it doesn't add lots of weight? Was thinking of getting this devicewear ridge case. Anyone try this casing before? You can consider the Moshi Vesacover. Do PM me if you are interested. I have a couple of denim blue ones to let go! xseanx, it looks good for the price. u should have bought a few sets at that price so the shipping is evened out and then share with us! Does the magnets on the versa cover's cover keep the cover closed in the front? thanks. I'm interested. Wats the difference bet wifi only and wifi + cellular? I'm internally there is a difference but externally no diff rite? I have a bestskinsever matte body skin for sale at $25. Lazy to put it on and would like to sell it. Please PM me if interested. You need patience with wet-install but it's not difficult if you follow the instructions in the installation video. Some tips based on my experience. 1) use the solution liberally on the back screen protector when u peel it off. Make sure all areas of the back screen protector are slightly wet, like spreading butter on bread. This will make it easier to move around and adjust when u place it on the iPad. 2) wet your fingers with the solution before u peel off the protector, or you may get fingerprints on it. 3) don't worry about bubbles even after u have smoothed down the protector with a card/squeegee. They WILL disappear after 48 hours maximum, even if they look ugly at the time. That's what I mean by patience! 4) leave your iPad alone after installing the protector, at least for 8 hours, longer better. If you keep messing with it while the screen protector has not yet fully adhered to the surface, it will shift and there's nothing you can do about it later other than peel it off and start again. I did my installation at night and went to bed after that. 5) you will also need patience to press down the sides and corners because they have tendency to keep popping up during installation. But trust me, after 8 hours or so, they will stick. The photos I showed you guys was after 24 hours, and everything was fine. 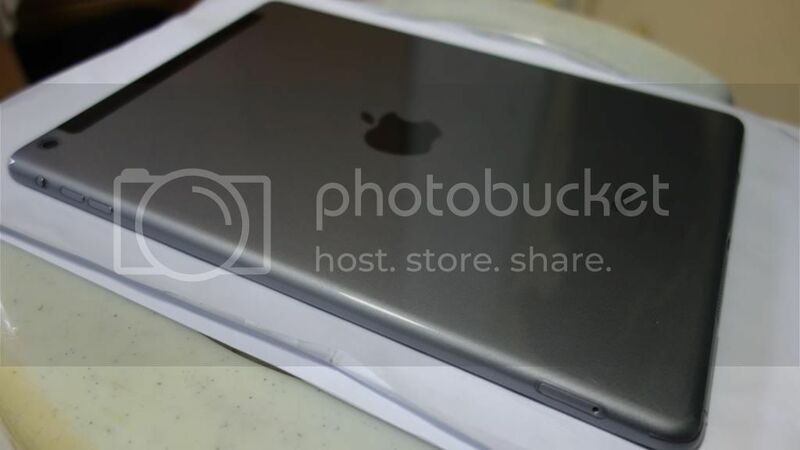 I hope you ordered the matte finish, cos it feels really good and is like having a naked iPad. The original or glossy ones feel plasticky. Good luck. Did you use a spray bottle or immerse the whole sheet into the bath? When you first place it on the ipad does it actually move around such that you can position and reposition it? does challenger sell the moshi versacover?